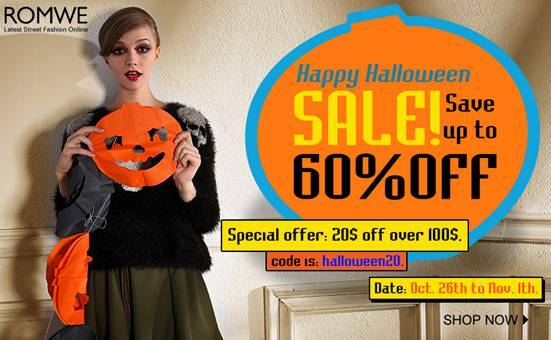 Halloween is coming and I can’t wait to tell you about Romwe's big Halloween Sale! Love sale! I'm going to use it! Thanks for sharing. Very interesting idd! Thanks for sharing, dear!